It has been a very long journey since I was diagnosed with cancer on May 18, 2010. Can't believe it has been almost 6 years. I have been through more since the day I was diagnosed than I ever thought humanly possible. It has been my mission for a while now to use these events to help others. I am currently out of a job. I still have my life-coaching practice though. I have applied at many places and gone on lots of interviews. None of them felt right. Every day when I was searching, I just wasn't feeling it. As I called upon everything I possibly could out there in the universe to help me, I ended up getting a months worth of income and two new clients completely out of nowhere. I pondered all of this knowing that I was on to something. I went on four interviews with a company and was sure I would be made an offer. Over weeks of waiting, I knew in my gut I wasn't going to get it because I knew I wasn't supposed to be going that direction for some reason. I have always known that I would continue to be a business owner and I have know for years and years that there is something SO much bigger on the horizon for my life. I know it is completely impossible to have gone through the things I have gone through and all the lessons I have learned to not teach it to others. Through technology, I will now be able to reach anyone, anywhere!! It doesn't matter where you may live, we can connect. I can do LIVE webinars. I have a course now for depression, suicide thoughts and attempts and more. I am looking forward to this adventure and am excited to get going on creating courses for cancer survivors next! My first intro webinar will be next Tuesday night at 7:30 CST. I have started a new forum and I would love for you to join and be a part if you are interested. Please share the link with others you think could benefit from this. I wanted to create a place for survivors. Survivors of divorce, infidelity, cancer, depression, suicide attempts, suicidal thoughts and much more. A "safe" place to share our struggles, trials and victories. A place where we can all share freely and also share tips on how we get through and what works for us. Thank you so much for your continued support in my journey. Change Your Password, Change Your Life!! 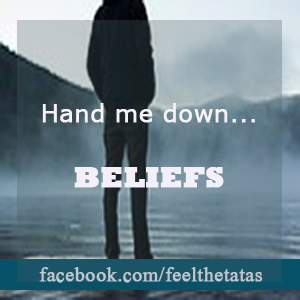 I work with clients all the time who have limiting beliefs. Towards the end of the process I take them through, we change those beliefs to new ones that they "wish" they had. I then ask them to say those new beliefs to themselves at least 200 or more times a day. Nearly 100% do not believe that it will work. For instance, if I have someone who has told themselves their entire lives "I am not good enough," and they have done it repeatedly and completely believe it, they will have a very hard time believing that by just saying, "I am good enough" enough times that it will actually work and change their inner and outer world. It's funny because it sure worked beautifully when saying the negative thought over and over! Two days ago, I changed the password on my iphone. I have used the old password on my phones since my very first cell phone ever. 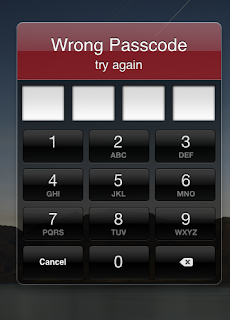 For two days now, I STILL keep entering the WRONG password. And every single time that the phone shakes and I only then realize I put in the old password do I remember that I changed my password. You see, I have done this over and over and over SO many consecutive times each and every single day that my brain has actually formed a neural pathway. It has learned that old password SO good that I don't have to remember it, literally when I pick up my phone, that pathway get itself into motion without me doing anything at all!! While learning about neuroscience, I discovered that each one of us has the ability to create a NEW pathway and completely rid ourselves of the old one. It is through repetition. So what's happened is, today a few times, I have only entered 2 of the 4 numbers of my old password before realizing that I need to put the new one. Probably by tomorrow I'll only forget a couple of times. And by the next day, not at all. Within a few weeks though, when I pick up my phone, that old password (way of thinking) and the memory of even needing to put in a new password will flee my mind. The old pathway will no longer be "fired" or triggered at all. In a sense, it will die. BUT, a new pathway will have formed, the one I WANTED to form and all will be well. SO yes, if you say something or do something enough times repeatedly and consistently, YOU too can change your beliefs. 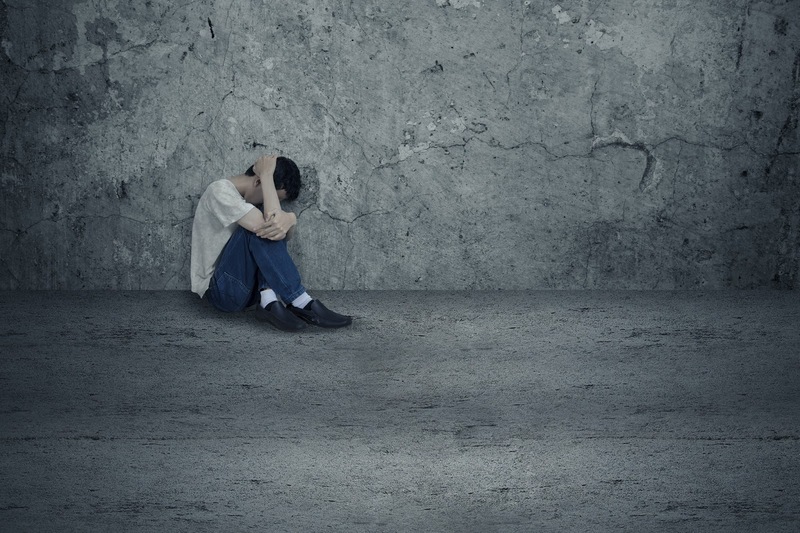 Thinking to yourself that you are "Not good enough" is the NUMBER ONE limiting belief that we all have. So give it a try, tell yourself "I AM GOOD ENOUGH!!" Say it to yourself over and over and over! Even when you don't believe it. Remember, you have told yourself the opposite for so very long that you believe it now. You are changing your brain, but it is going to take you some time. In doing this, you will start noticing people start to treat you better. Why? Because YOU are treating yourself better! !